I’m so excited. I actually made my first video which I’m staring in. I’ve made heaps of video with me behind the camera but now I’m out for the whole world to see. It’s something that has been on my list for a very long time. I’ve had the equipment ready for over 6 months! But yesterday I took the plunge and I can’t wait to share my video with you. 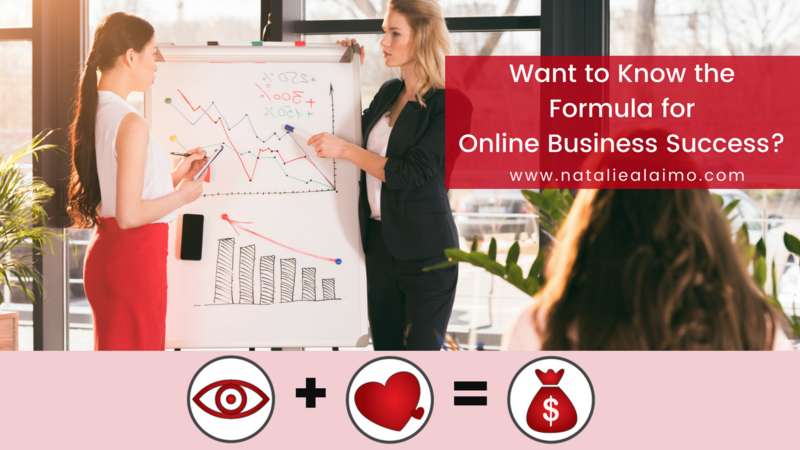 Click the play button now and learn the Formula to Online Business Success.